Every year March is designated Women’s History Month by Presidential proclamation. The month is set aside to honor women’s contributions in American history. In 1980, a consortium of women’s groups and historians—led by the National Women’s History Project (now the National Women’s History Alliance)—successfully lobbied for national recognition. In February 1980, President Jimmy Carter issued the first Presidential Proclamation declaring the Week of March 8th 1980 as National Women’s History Week. 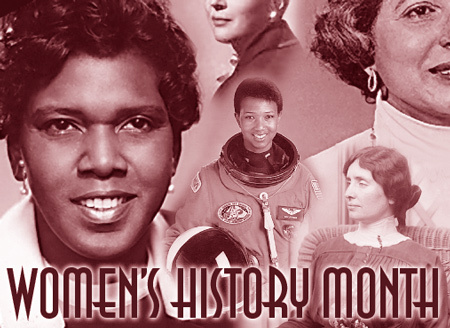 This entry was posted in Archives and tagged barbara charline jordan, susan scanlan, women's history month on March 10, 2019 by jlenoir.